Christmas Celebration! Enjoy a time of Christmas music and a short presentation of who St. Nicholas really was. 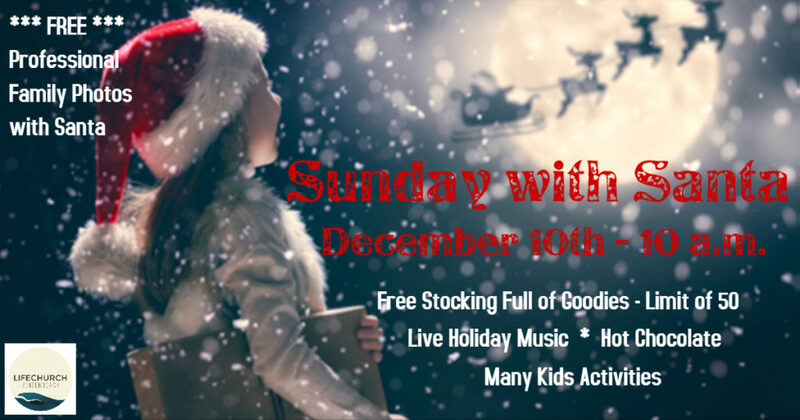 First 100 kids get free stocking and all get a free picture with Santa!